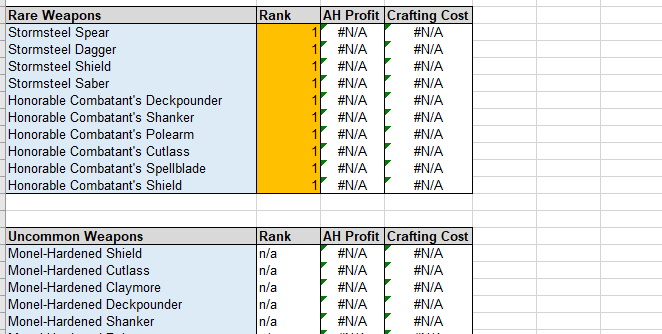 I have created a Spreadsheet that automatically calculates profits for the major crafts available in Battle for Azeroth professions. The Spreadsheet contains all the BfA crafting professions and their recipes. There are two versions of my spreadsheet available depending on your preferences. One is a downloadable excel file. The other is a google sheets variant. The downloadable excel file has some additional features, but it does not work if you are not using Microsoft Office or if you are not on a Windows-based computer. The main feature is automated calculation of crafting profits. The pricing data is downloaded from the Tradeskillmaster API. This gives us access to several TSM based price sources. The default price used in the calculations is 66%dbmarket+34%dbminbuyout. This gives us a weighted average of the market value and the current minimum price that weighs the current price higher than DBmarket does. You can alter the price source in my spreadsheet. The Excel version supports 4 different price sources (Dbmarket, minbuyout, dbhistorical and dbregionmarket). You can combine two of them to make your own weighted price. In the google sheets version you can currently only choose the weighting between dbmarket and minbuyout. The API call is managed a bit different in the two versions. The Excel version uses a simple VBA macro to call the TSM API. The google sheets version relies on a script that downloads the pricing data. You can find the source code for the VBA macro here. The spreadsheet is currently fully operational for BfA. 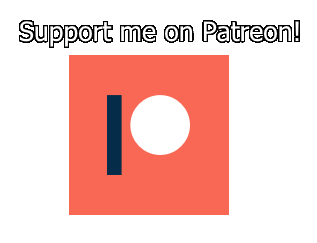 Let me know if any recipes are missing and I’ll update it as soon as possible. The link to the google sheets is view only as it needs to remain a master version that only I can edit. To get your own you need to make a copy to your google drive. You do so by clicking file and make a copy. Any edit access requests will be ignored. When you open it you should go to the Input worksheet. You need to add your API key to the white box. The API key is found on your tradeskillmaster account page at tradeskillmaster.com/user. 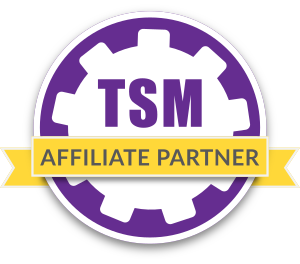 If you do not have a TSM user you will have to register one to utilize the spreadsheet. After filling in the realm data and the API key you can choose your faction and set the price. For most of you it will be easiest to just use the default price. Then you click the Get Pricing Data button or the UPDATE button. They are located in the same space to the right of your API key. Then you can go to your desired profession tab. You need to edit the recipe rank column to the correct recipe rank. NONE of the other columns should be edited as that would screw up the formulas used to calculate profits.